As part of the evaluation process of the current State aid rules, the Directorate General for Competition of the European Commission (DG COMP) has commissioned to a consortium led by Lear and participated by the German Institute for Economic Research (DIW Berlin) and Sheppard Mullin, a study to support its evaluation of the rules regarding access to operating aid under the EU Aviation Framework applicable as of 2014 (2014 Aviation Guidelines). 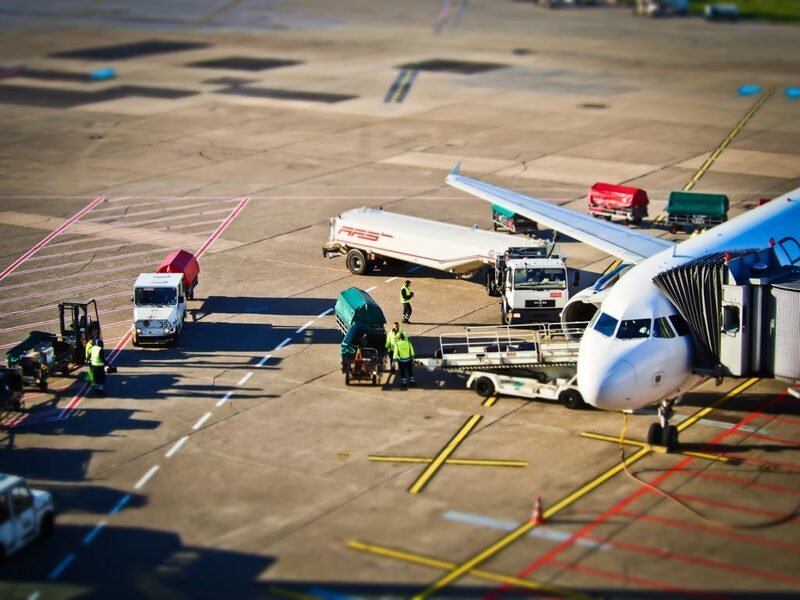 The study will provide an independent evidence-based assessment on whether the 10-year transitional period ending in 2024 for the phasing out of operating aid to airports is adequate, whether the current passenger thresholds to establish the need for operating aid are fit for purpose. The study will finally assess whether the existing state aid rules support regional development and accessibility of regions, while at the same time limiting the distortion of competition. The assessment will be based on a financial and econometric analysis based on data collected from a sample of airports and on other statistical data available.